Home / Chatter / Should you insure? 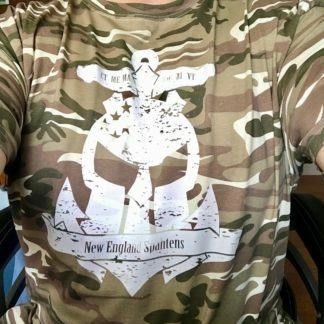 Do those race logos make your blood boil? Did you lose money on them? 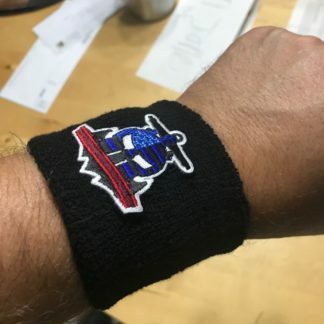 All of these races are events that have – for one reason or another – “taken your money” or cancelled your race experience in the New England area, or rescheduled it so many times they may as well have. For some, it’s because they went bankrupt and simply have no money left. Others tried very hard to provide refunds directly to the folks who had signed up. Others simple vanished, never to be heard from again. 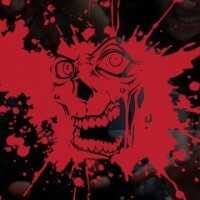 Run For Your Lives – rescheduled the dates and venues twice – landing on an already packed date. 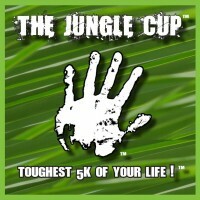 Jungle Cup – cancelled the event and ran. 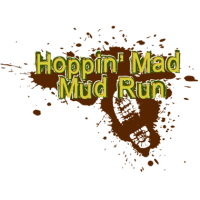 Hoppin Mad Mud Run – refunded participants from their own pockets, also offering race transfer to one of their other events. 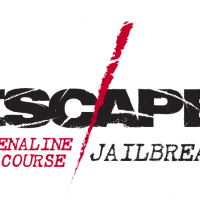 Escape/Jailbreak – I *believe* they refunded from their own pockets? This is not an exhaustive list, either – and I’m only looking at regional events – make it nationwide and the list is massive. Here’s the thing though – if you got a refund from them, consider yourself very lucky. If you were able to get the money back from your credit card company – that is also lucky (many people use debit cards, or fall outside the 90 day window many CC’s have for these kinds of charge disputes). There is an alternative though. 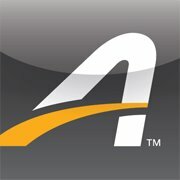 For only $7, you can buy insurance through Active.com during your checkout. Of course – not everyone offers registration through Active. Other companies exist – but Active is still the most common, by far. You may consider the cost of entry “disposable money”, in which case, don’t spend any more. If the risk is worth it to you, and you know you can eat the $30, $60, $90 registration fee (or whatever it was when you bought it) if the race goes under, then the insurance isn’t worth it. But with many people – $90 for a race entry. More if it’s a longer distance or endurance event (Beast entries are listing at over $100, IronMan tri’s can run hundreds), then that little $7 insurance policy is suddenly worth it. So – tell us. Will you be adding $7 race insurance to your entries from now on? Or, is the risk worth keeping the extra beer money in your pocket? Chris Nojman Its a special insurance offered through active when signing up for some races. In case you can't run it for some reason or it gets cancelled. wait, you don't have to pay the insurance for spartan? i thought it was mandatory? I used a debit card so basically I’m screwed. I don’t think I will be paying any money for anything in advance for quite awhile!! The Escape/Jailbreak people did send me a refund without even having to ask for it. Good to know, Will – thanks! For less established races I will definitely be considering paying the $7.00 insurance from now, if the cost of registration is significant enough. 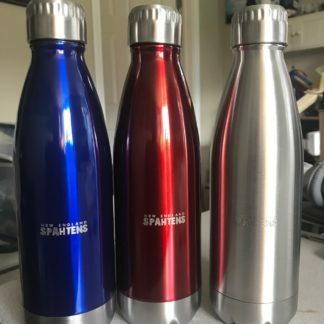 I won't bother getting insurance with more reputable companies like Spartan Race though, they always find a way to make things right. I had considered paying for the insurance but when I read the fine print and the hops that one has to go through to get their money back I decided it wasn't worth it; especially when I lack health insurance and the requisite paperwork required to get your money back is double and triple the cost of the race. I have had really good luck with my credit card company going to bat for me when companies change the venue and or date and time. My understanding is Active is reaching out to people to refund their HR money – but they said themselves, not everyone will qualify. I don't have insight into what their qualification will be. 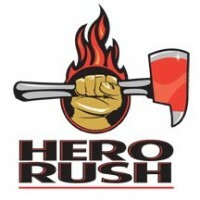 Think of the Hero Rush situation like your local, family owned restaurant – they will keep taking reservations and opening their door until they simply can't anymore – once bankruptcy is declared, it's game over – any future reservation is now lost, any deposits on your table gone. Same here – they were in business until the moment in time that they simply couldn't be, anymore. but to answer the question, I am going to purchase the 7.00 if it is not a well known established race.